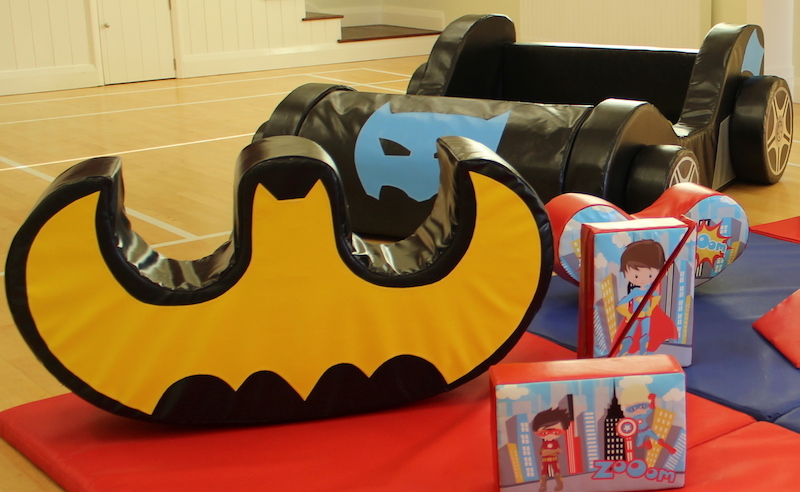 Calling all your little Action Heroes who are ready to party. 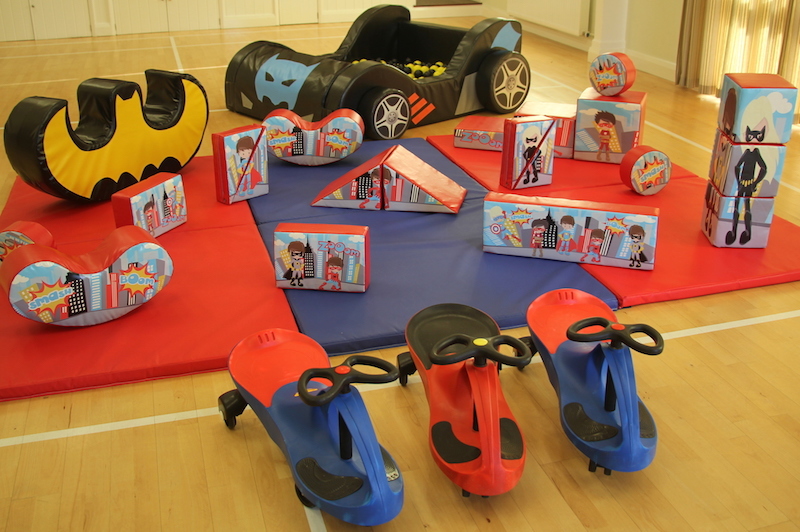 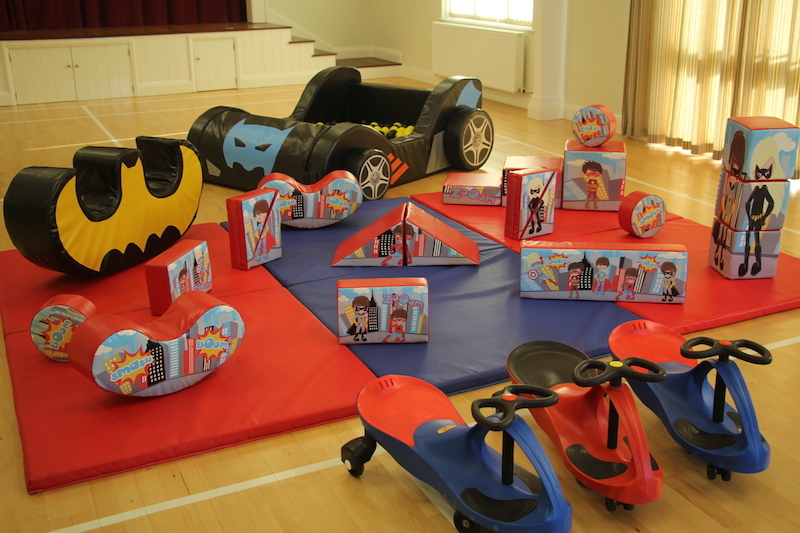 Our fabulous Superhero themed Soft Play is sure to be a massive hit. This bright and cheerful soft play helps children discover new skills whilst having super fun. 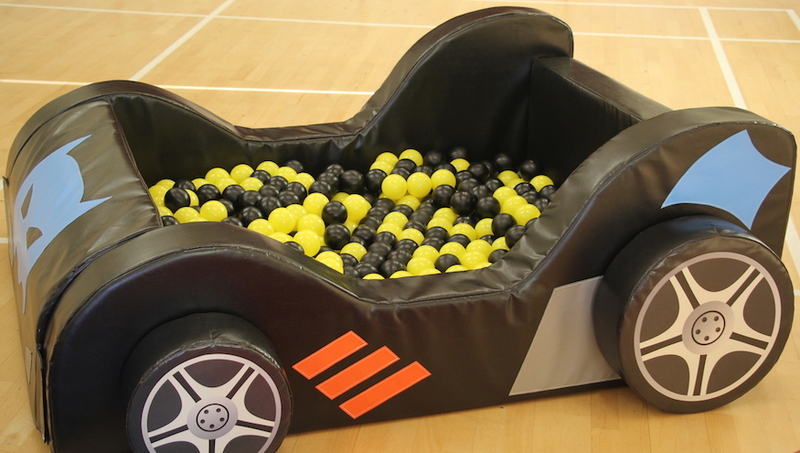 Holy smoke it’s a great idea. 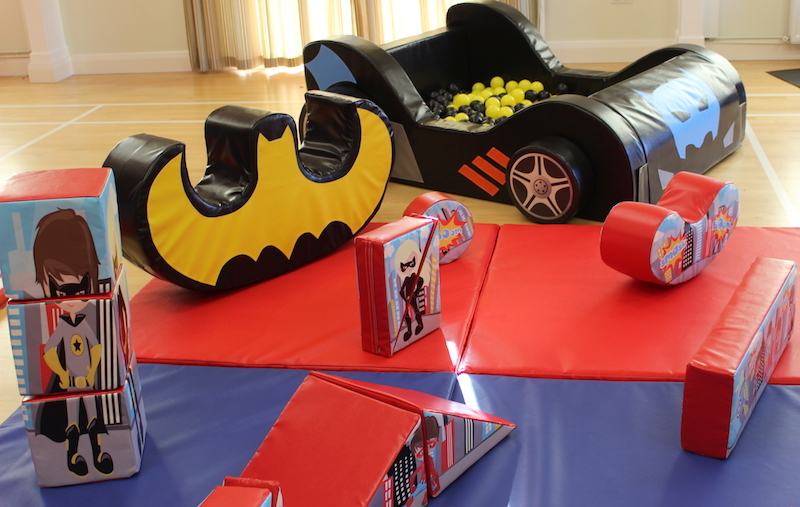 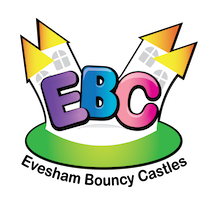 Available to hire independently or together with our great Hero Bouncer or the bigger Hero Bounce and slide, a package with savings!